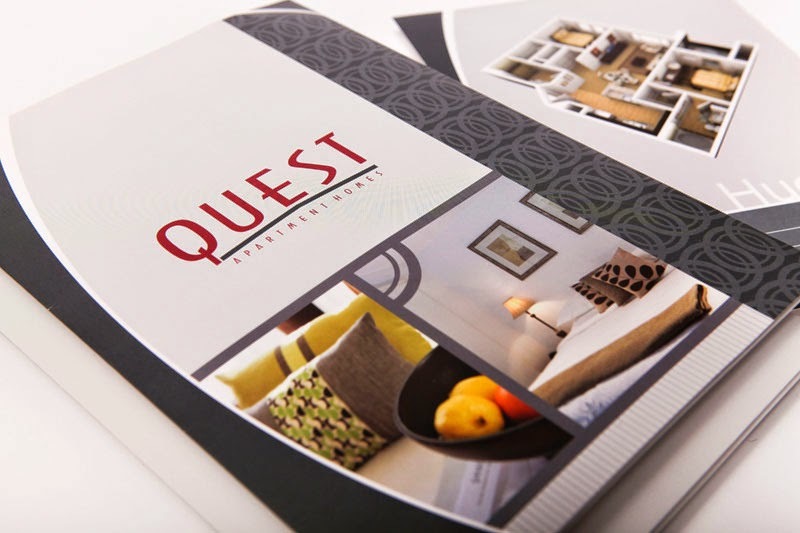 The Quest Apartment Homes community brochure project was a fun one. Fore Properties in Phoenix Arizona contracted our design and printing team to create a brochure for this exciting new community. They wanted to let apartment hunters in the area know there was something different about living at Quest. A modern living experience in Henderson Nevada was at the core of their message. 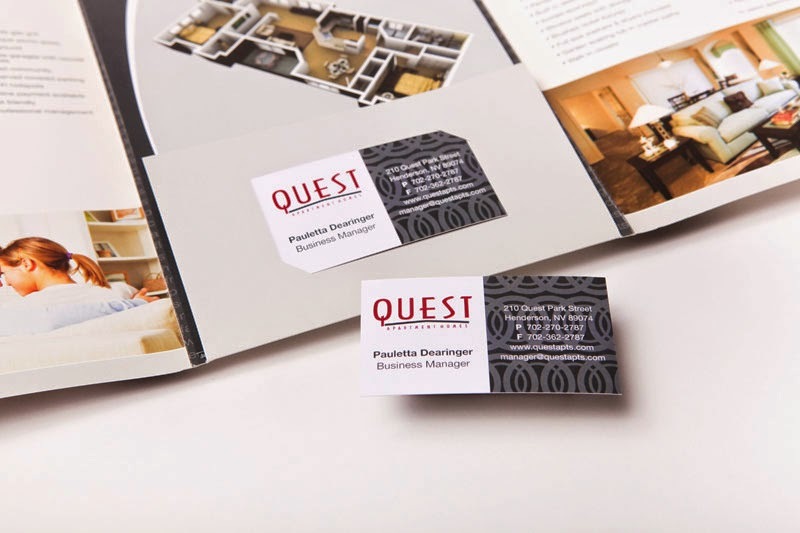 They wanted prospective residents to realize that Quest is so much more than an apartment complex, but rather a master-planned multi dwelling community. Over the years, we at Tactix Creative and Tower Media Group have been lucky enough to provide logo design and branding services for over fifty apartment and condominium communities. Our experience developing apartment community identities enables our team to come up with creative solutions in an efficient, cost-effective timeline. We understand how to get the most for your printing dollar regardless of your budget. With over 150 years of combined industry experience, we have learned to recognize marketing trends, keep your brand looking fresh, and visually communicating your message in the apartment and property management arena. Providing much more than brochure design, we are committed to building brand leaders in your industry.